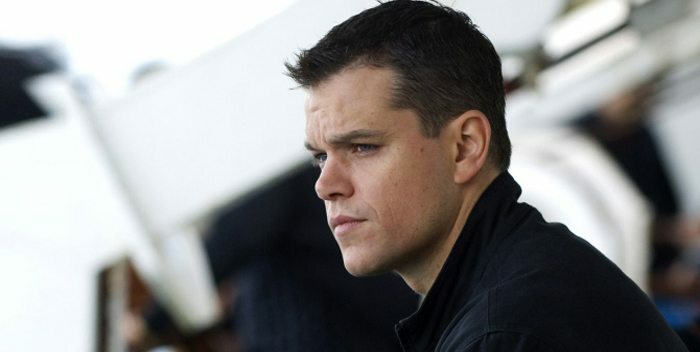 Matt Damon is to reprise his role as Jason Bourne in a new instalment of The Bourne Identity franchise. 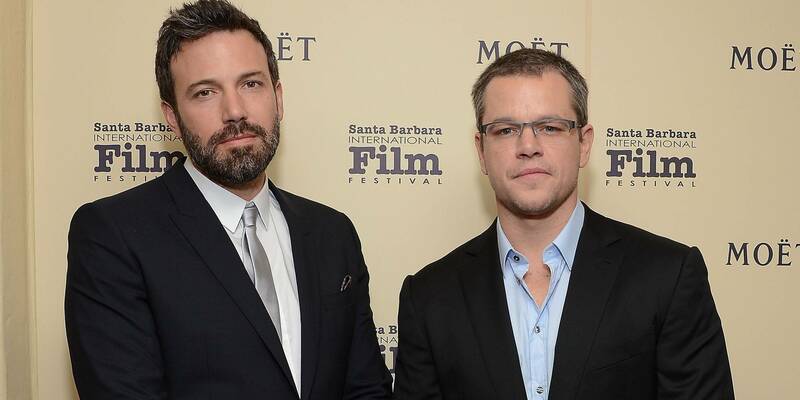 In September (14), rumours suggested the Good Will Hunting star would portray Bourne once more, but Damon said he would only consider returning to the series if Paul Greengrass, who directed two of the movies, worked on the project. He last appeared as Jason Bourne in 2007’s The Bourne Ultimatum. The franchise continued for a fourth film, The Bourne Legacy, starring Jeremy Renner as a different agent character, but Damon chose not to work on the project.